and struggling to manage increasing user base? 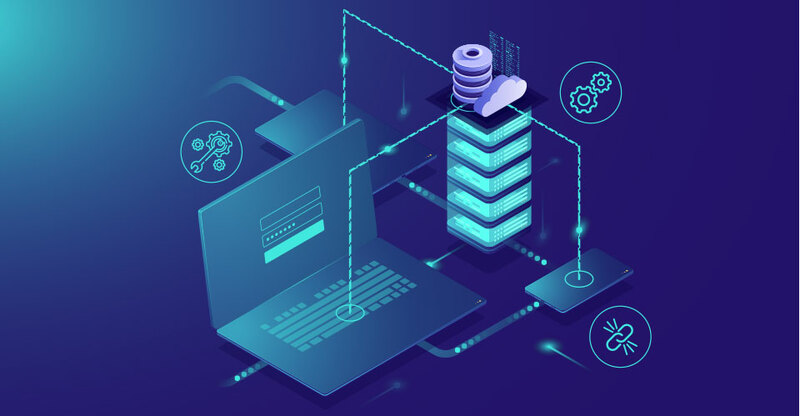 Leveraging the power of IBM Systems – Middleware Open & Streebo Digital Experience Accelerator, we help streamline dataflow between your system of records and the UI platform by offering installation and configuration support for AppConnect and DataPower. We also help in migrating IBM’s middleware stack to newer versions along with performance testing and tuning services. Customers can build or transform their API economy by creating easily consumable APIs using IBM APIC and Streebo Digital Experience Accelerator, which can in-turn be consumed by channel partners in their digital properties. Streebo, an IBM gold partner, provides middleware solutions to drive ROI from your existing software investments, and help you prepare for Cloud migrations. Our Middleware platform support gets your project off the ground quickly while minimizing the resource costs. Get in touch to take your application project off the ground quickly!